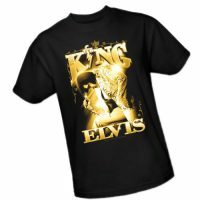 Elvis Presley was the King of Rock N Roll and one of the most famous people that has graced this rock. 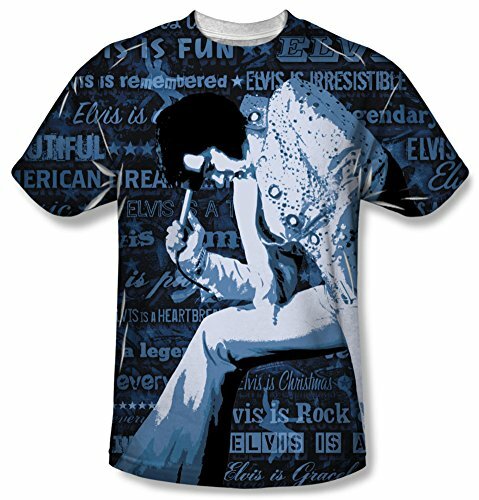 TV, Film, and Rock Star, he defined what it means to be a true entertainer and Legend. 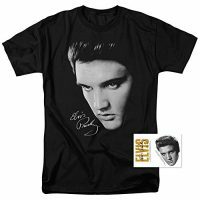 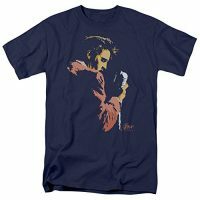 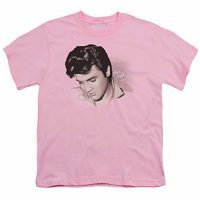 Be the first to review “Elvis Presley – Is Everything T-Shirt Size L” Click here to cancel reply.